According to a report in the Observer Jamaicans should not let up on their guards when it comes to earthquakes. 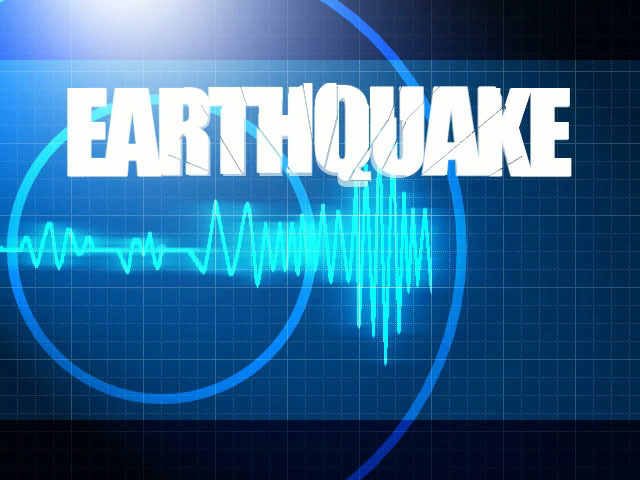 The recent 3.8-magnitude earthquake which shook sections of Kingston and St Andrew on Sunday night -- the ninth such event felt in Jamaica since the start of the year. gives a great reminder of that fact. Dr Lyndon Brown said it was a reminder to Jamaicans be prepared for earthquakes. "We are in a very active zone. Earthquakes are always happening. When we have these events, (it is a reminder that) we have to be very conscious of how we build. We can't just have everybody building how they want," Brown, a research fellow at the University of the West Indies (UWI) and head of the Earthquake Unit, told the Observer. "I would advise that people just always be prepared for such events. Remember the "drop, cover, hold" rule that ODPEM (Office of Disaster Preparedness and Emergency Management) tries to impart," he added. \n\nAccording to a report in the Observer Jamaicans should not let up on their guards when it comes to earthquakes.\nThe recent 3.8-magnitude earthquake which shook sections of Kingston and St Andrew on Sunday night -- the ninth such event felt in Jamaica since the start of the year. gives a great reminder of that fact. \n\nDr Lyndon Brown said it was a reminder to Jamaicans be prepared for earthquakes.\n\n\"We are in a very active zone. Earthquakes are always happening. When we have these events, (it is a reminder that) we have to be very conscious of how we build. We can't just have everybody building how they want,\" Brown, a research fellow at the University of the West Indies (UWI) and head of the Earthquake Unit, told the Observer. \n\n\"I would advise that people just always be prepared for such events. Remember the \"drop, cover, hold\" rule that ODPEM (Office of Disaster Preparedness and Emergency Management) tries to impart,\" he added.